Oldham Athletic have signed Middlesbrough defender Jonathan Burn on a youth loan deal until 1 January. The 20-year-old is yet to make a senior appearance for Boro after joining their youth system from Sunderland. "Jonathan is a young defender with bags of potential and I'm looking forward to working with him," Latics boss Darren Kelly told his club's website. 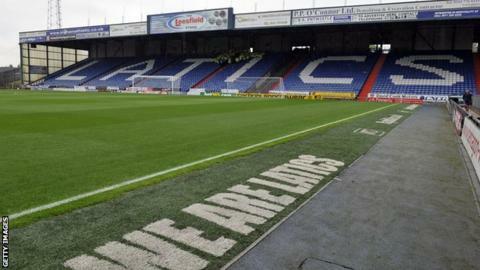 The centre-back is available for Oldham's League One opener at Walsall on Saturday.